Quite a few updates since the last time I blogged. So here goes. 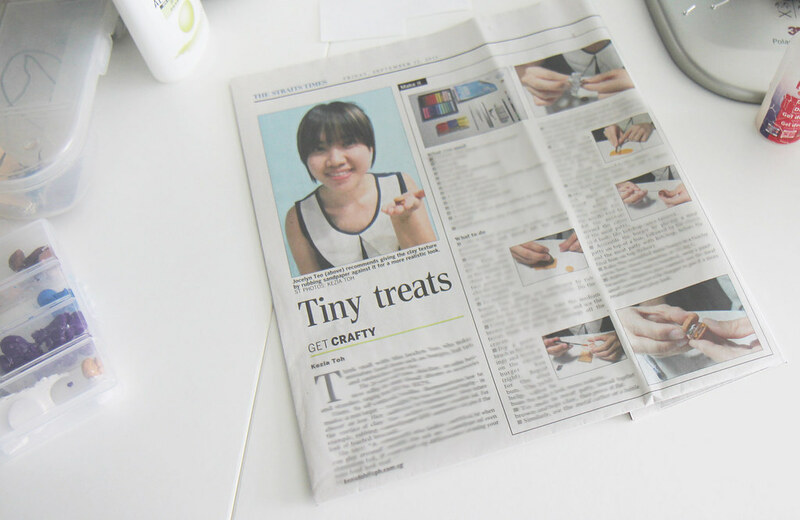 Lastly, AiClay was featured on The Straits Times last Friday, hooray! Along with my recipe for a miniature burger which unfortunately I had to blur out. We're also entering the last phase of the Minion Project, and my workspace is gradually transforming into a factory of these little yellow guys. 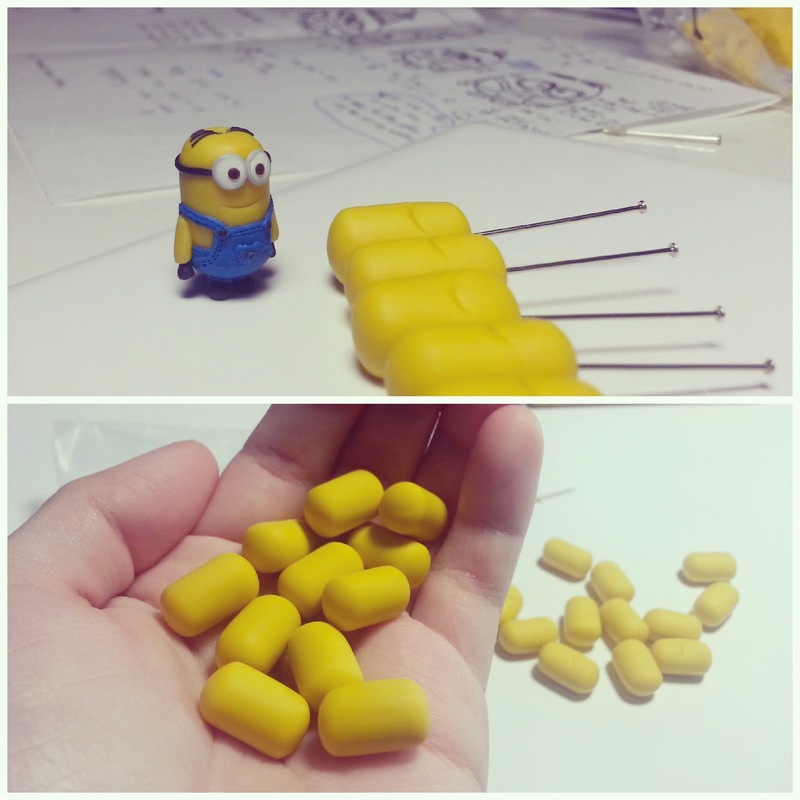 The first batch of minions would be sent out end of this week! The current count of the minions adopted is FORTY, and there are 10 more to be adopted only! Final countdown yo, you adopted one yet? 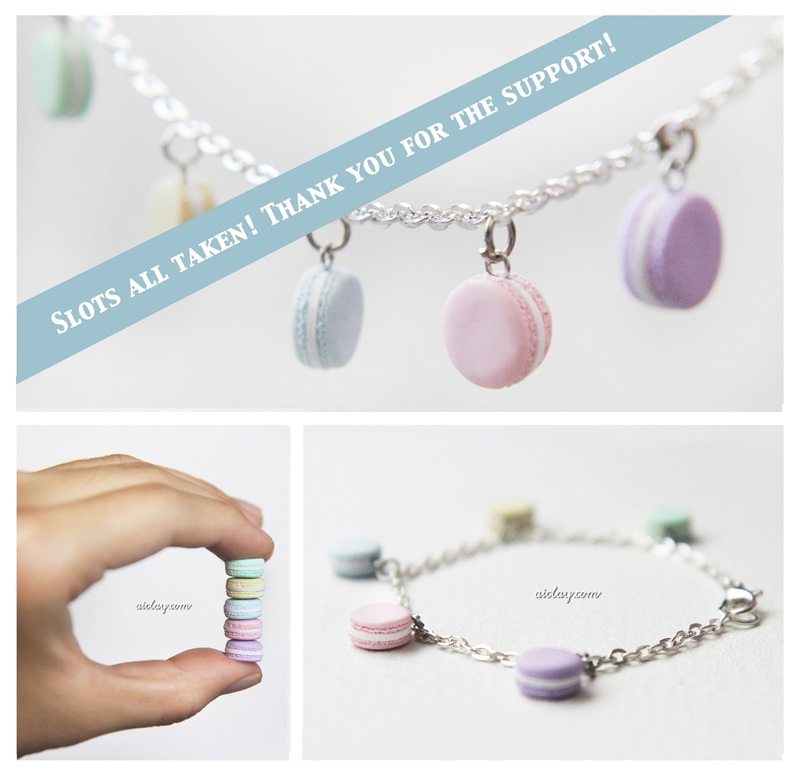 Lastly, I want to give a shout out to one of my most supportive customer thus far (you know who you are!). 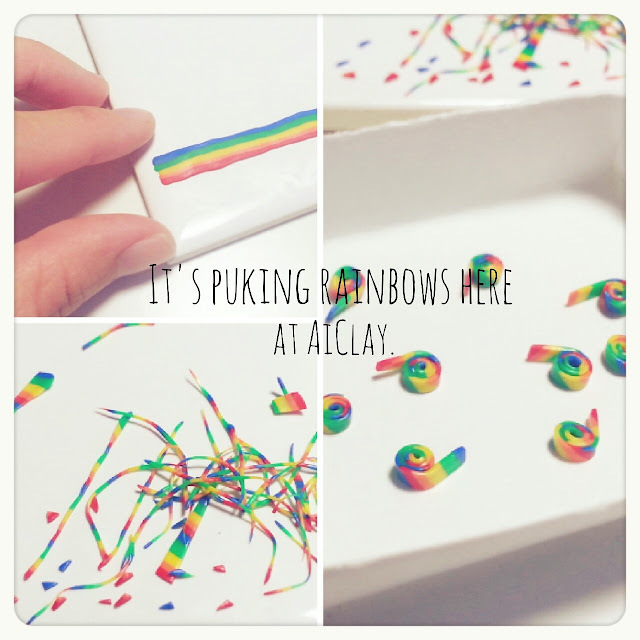 He has been absolutely amazing in supporting my miniature food works and the Minion Project, and get this, he even transferred additional funds to AiClay for FUTURE PURCHASES. I was totally blown away by this gesture. It's not about the money, but more that he really trusted in the standard of my works that he knew there was more he wanted to add in the collection despite not even seeing them yet. -beaming widely. Too flattered, and THANK YOU. :) I'll keep working hard at AiClay because of lovely customers like you. 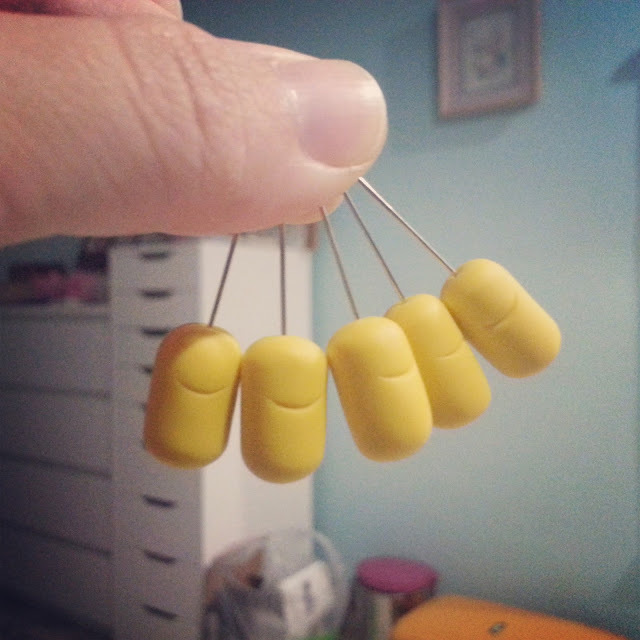 I shall end off with another photo of the Minion Project, making these tiny rainbow whistles were pretty addictive!